In just over three years Scottish Techno DJ/Producer CJW aka Colin Wright has already came a long way in the world of Techno. Hailing from just outside Glasgow, UK this producer states major influences not only from the Detroit Techno scene but also from his fellow Scotsmen Slam and Funk D’Void. 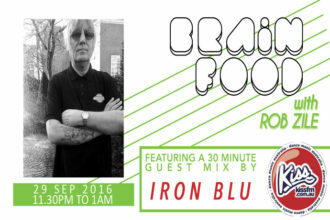 Having started his own label Wirelab Records back in August 2014. The releases are now in double figures and have seen a broad range of techno grooves coming out. Having released over 40 digital tracks not only on wirelab but other labels such as Hypnotic Groove, Terminus Audio & 7Teen. These releases have already gained some fantastic support with tracks being featured in John Selway’s Tronic podcast and The Black Dog’s Radio dogma podcast series. 2017 sees a very exciting turn of events. 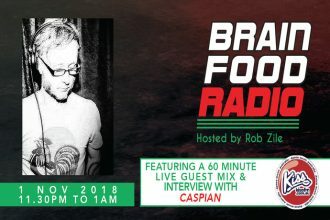 Not only is Wirelab records being distributed by EPM digital, who have associations with some of the biggest Techno names on the planet; CJW has also landed a monthly residency on Fnoob Techno Radio. 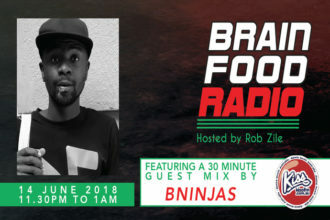 He has already been joined by some superb DJs guesting for the show such as Darkmode, Bish and DJ3000 [Motech]. 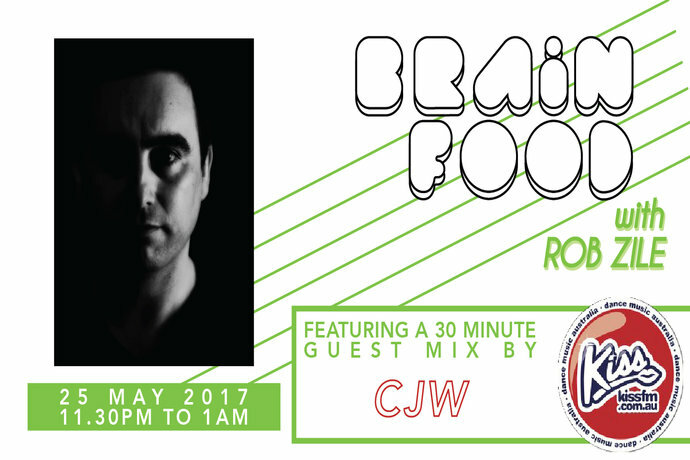 Check out CJW’s music below then listen to Brain Food this Thursday night for his exclusive guest mix!